Most theology students realize Augustine is tremendously influential on the Christian tradition as a whole, but they generally lack real knowledge of his writings. 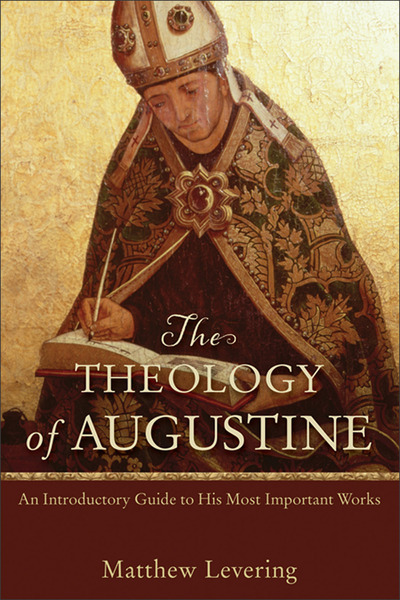 This volume introduces Augustine's theology through seven of his most important works. Matthew Levering begins with a discussion of Augustine's life and times and then provides a full survey of the argument of each work with bibliographical references for those who wish to go further. Written in clear, accessible language, this book offers an essential introduction to major works of Augustine that all students of theology--and their professors!--need to know.